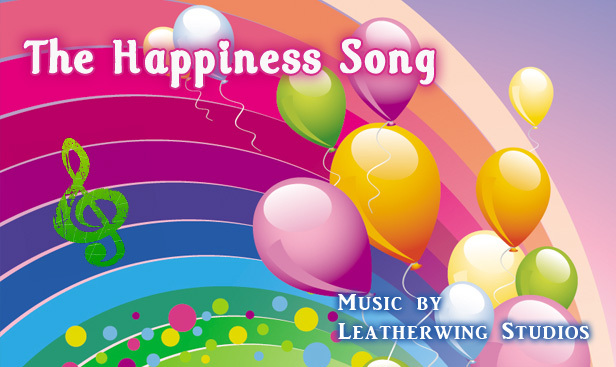 The Happiness Song is a cheerful and upbeat original track featuring ukulele, clarinet and piano! 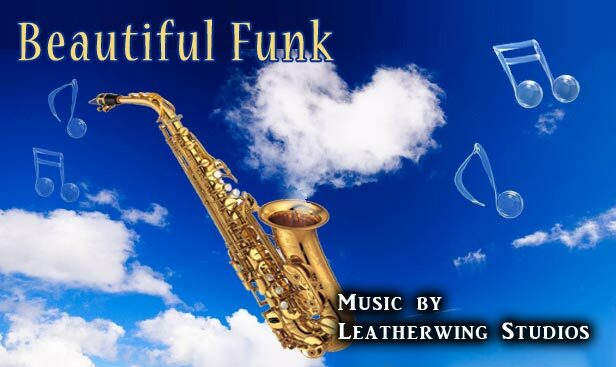 This track is perfect for use in television & radio commercials, cinematic productions, business presentations, motivational videos, photo slideshows, websites and anywhere you need a track designed to engage your audience with an upbeat happy feeling! 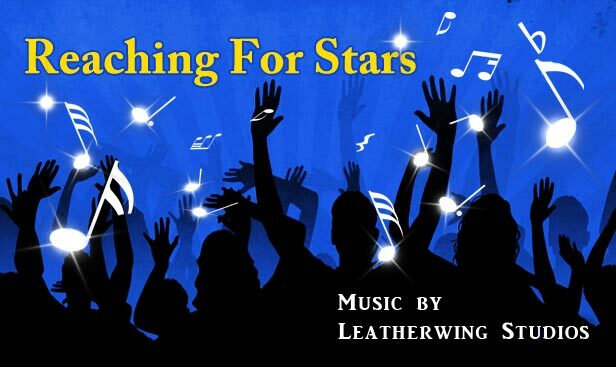 Reaching For Stars is an extremely high energy original track that is perfect for use in corporate seminars, television & radio commercials, business presentations, motivational videos, photo slideshows, websites and anywhere you need a powerful track to motivate your audience! 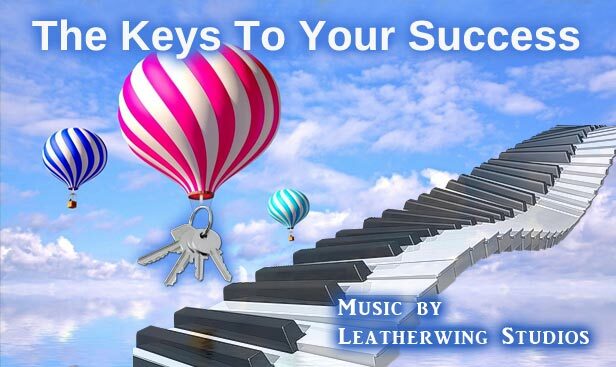 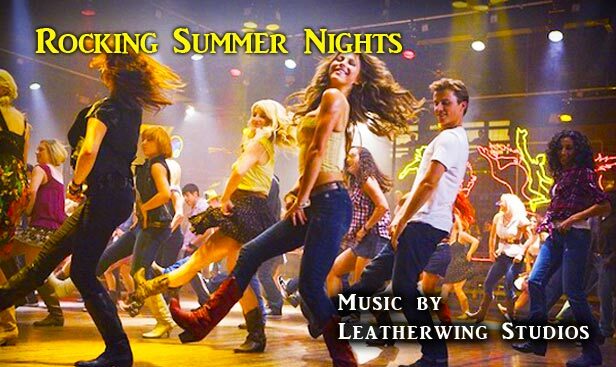 The Keys To Your Success is an empowering and upbeat original track featuring killer piano! 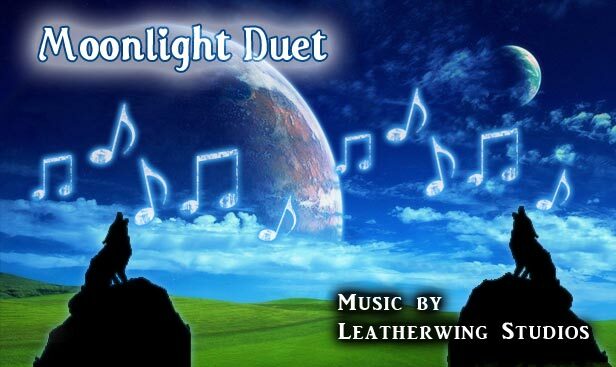 This track is perfect for use in television & radio commercials, cinematic productions, business presentations, motivational videos, photo slideshows, websites and anywhere you need a track designed to engage your audience with an upbeat empowered feeling! 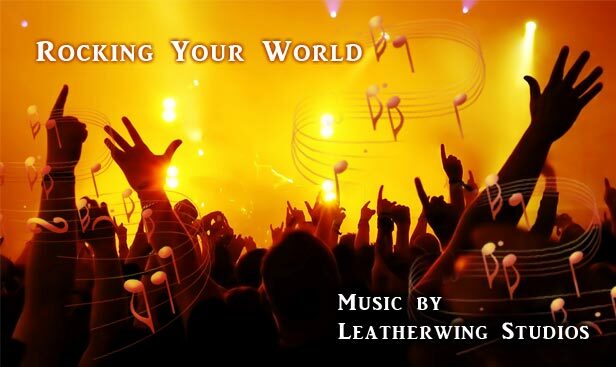 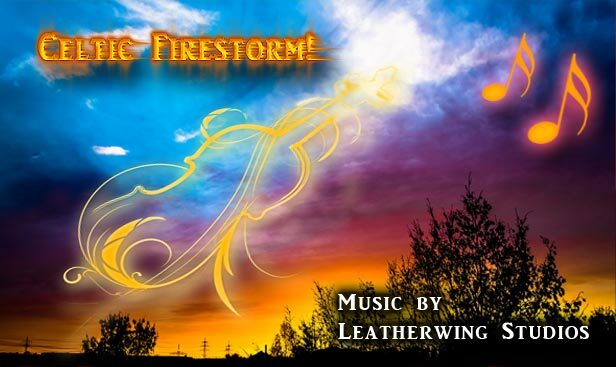 Rocking Your World begins with beautiful piano and quickly builds to high-energy rock as your audience is transported by this original progressive track that is perfect for use in corporate seminars, television & radio commercials, business presentations, motivational videos, photo slideshows, websites and anywhere you need a powerful track to motivate your audience! 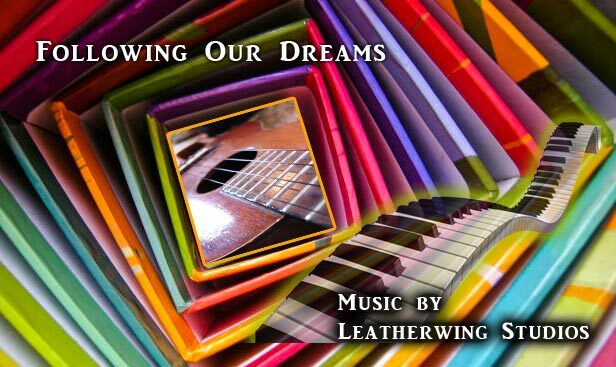 Following Our Dreams is a cheerful and upbeat original track featuring ukulele and piano that is perfect for use in television & radio commercials, business presentations, motivational videos, photo slideshows, websites and anywhere you need an inspirational and uplifting track to complement your media!